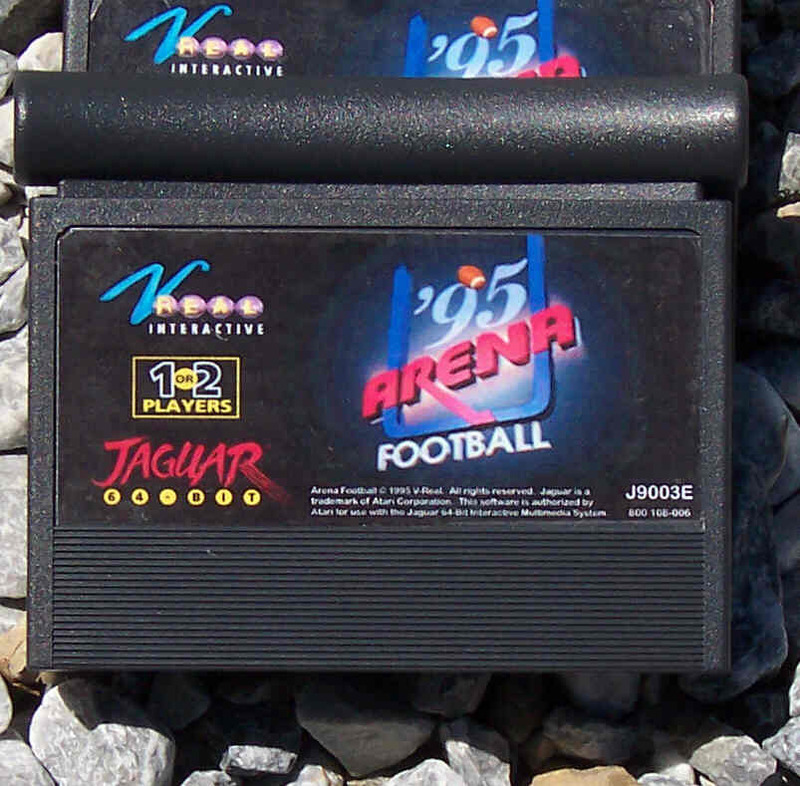 We have some new Lynx & Jaguar games Now Shipping!! Sorry we have not had time to work on this section so it is suffering!! Total Carnage New for Atari Jaguar! First Picture of Jaguar Brett Hull Hockey & AirCars cartridges. 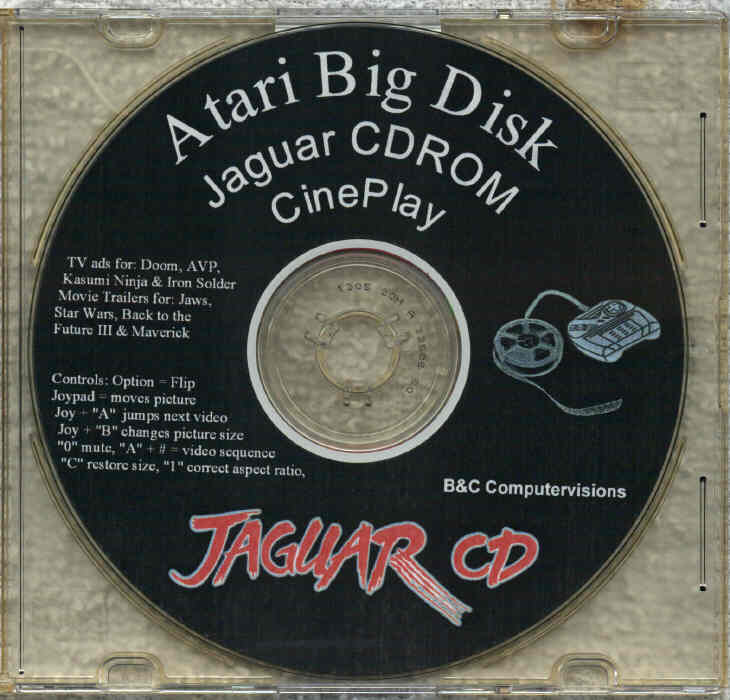 Jaguar CDROM "The Big Disk"
Jaguar CDROM Diagnostic Test Procedure. 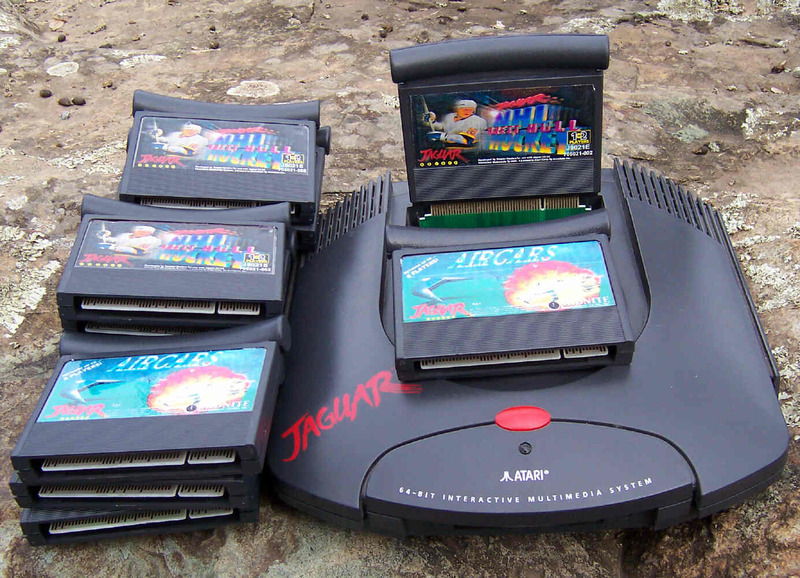 Jaguar Demo CDROMs Varuna's Force, Demolition Man and Caves of Fear no longer require Bypass cartridge. Atari 8-bit Basic Bug fix! Barkley Shut Up & Jam now comes with FREE Team Tap for 4 player action. Just out Barkley SUJ review by Gaztee! Warning this is 2M byte with pics. Need a Game Instruction for an Atari 2500/VCS game cartridge?? Brand New PC Compatible CDROM in stock. See info about B&C and our latest Auctions! Note: We no longer have a retail store. Additional info in ordering section. Thats all for now back to main page.